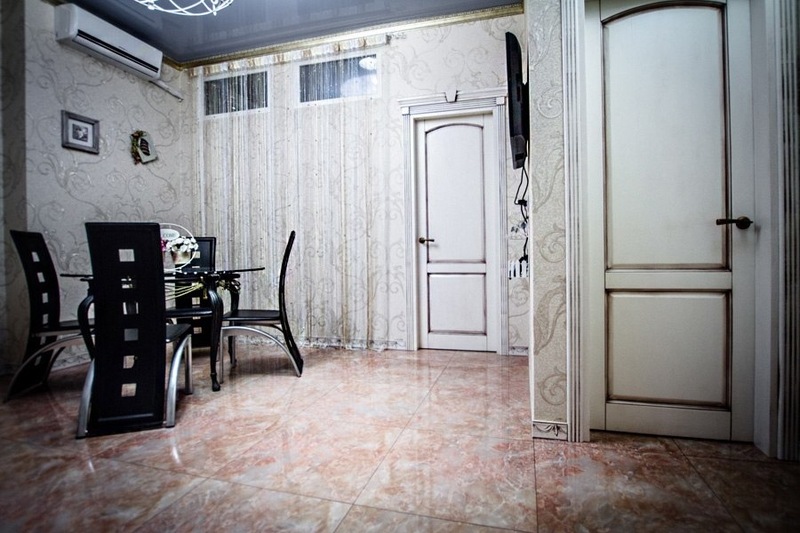 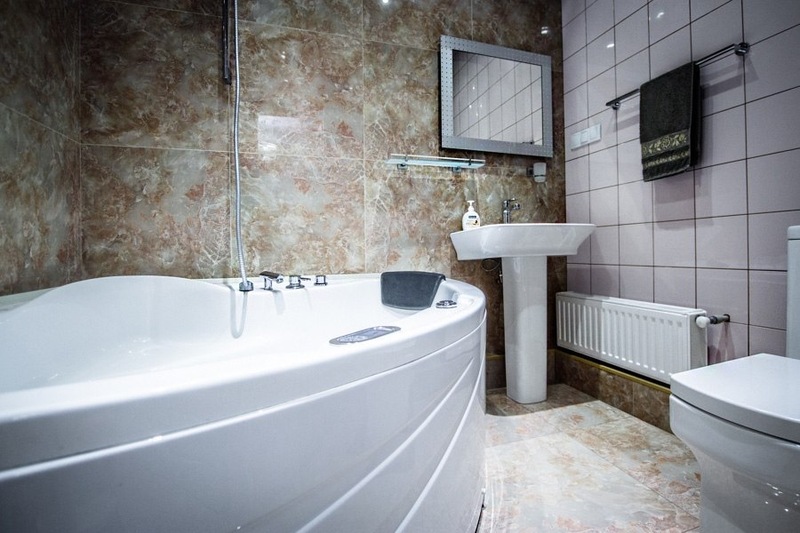 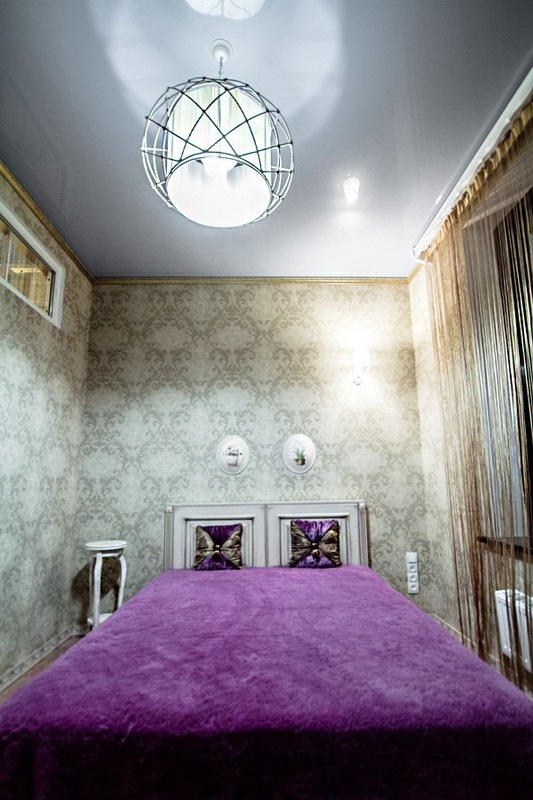 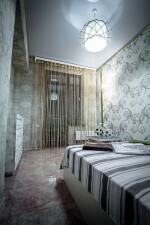 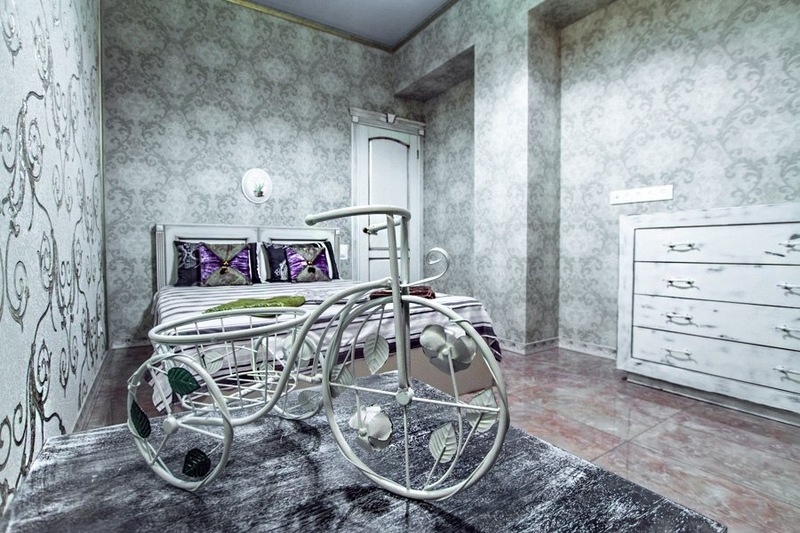 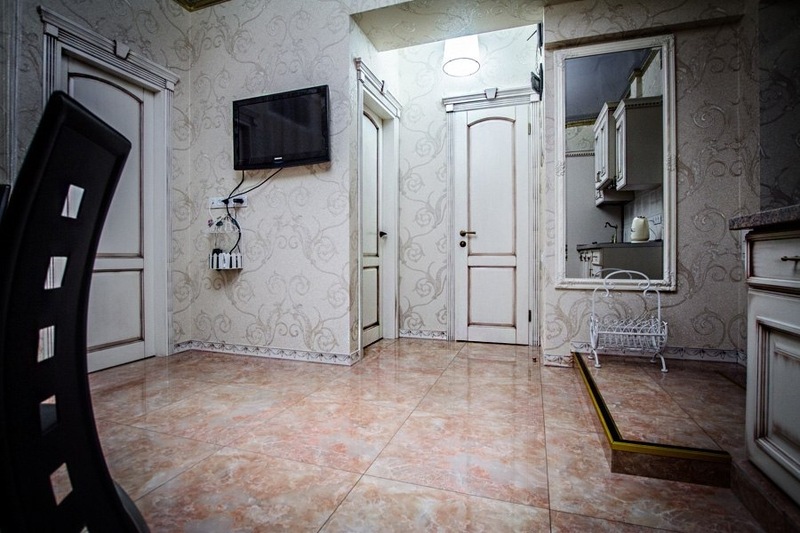 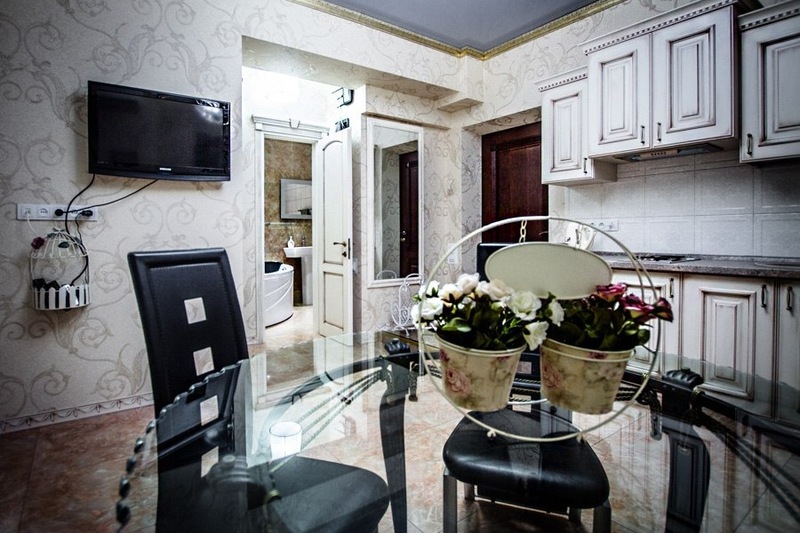 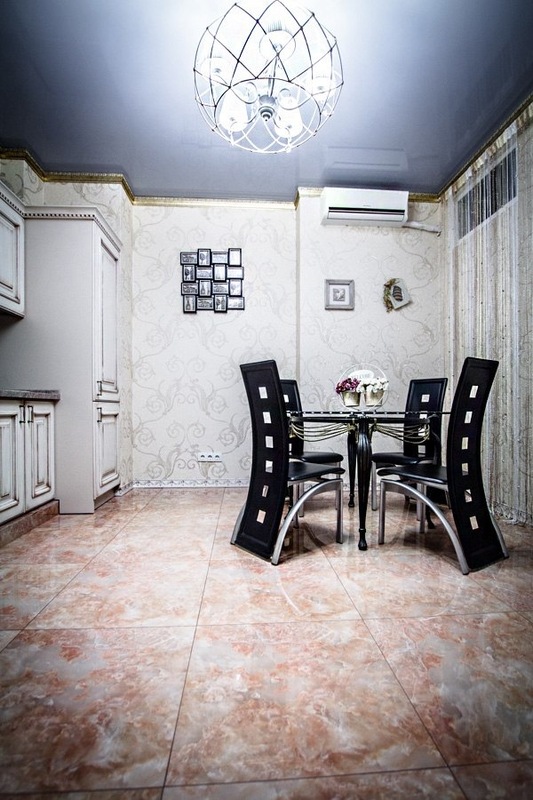 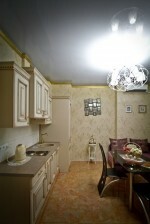 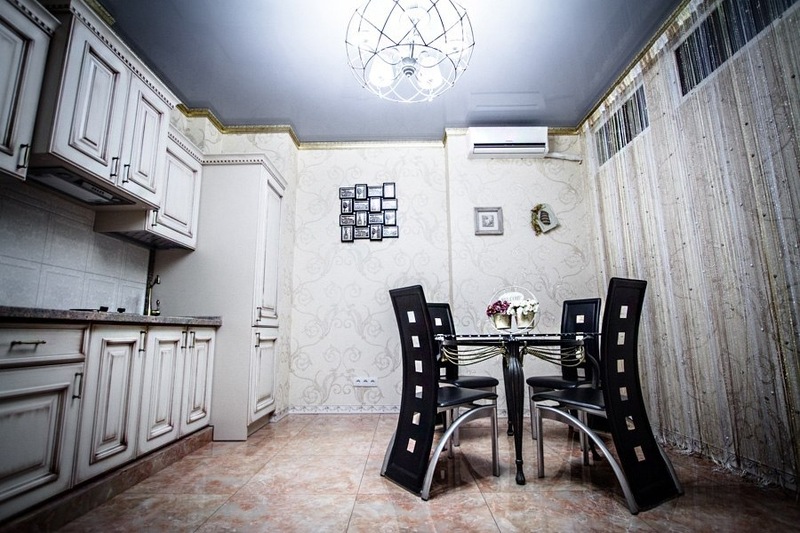 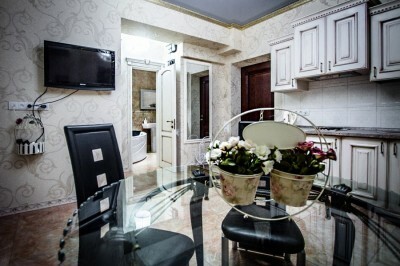 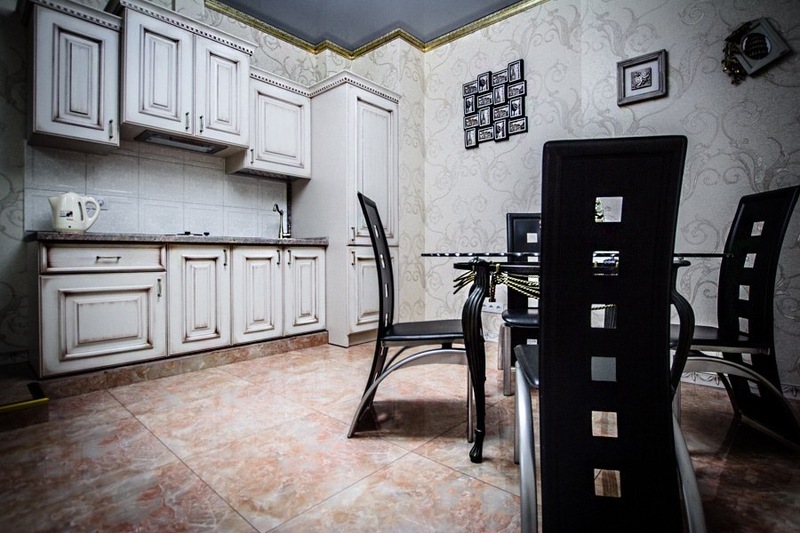 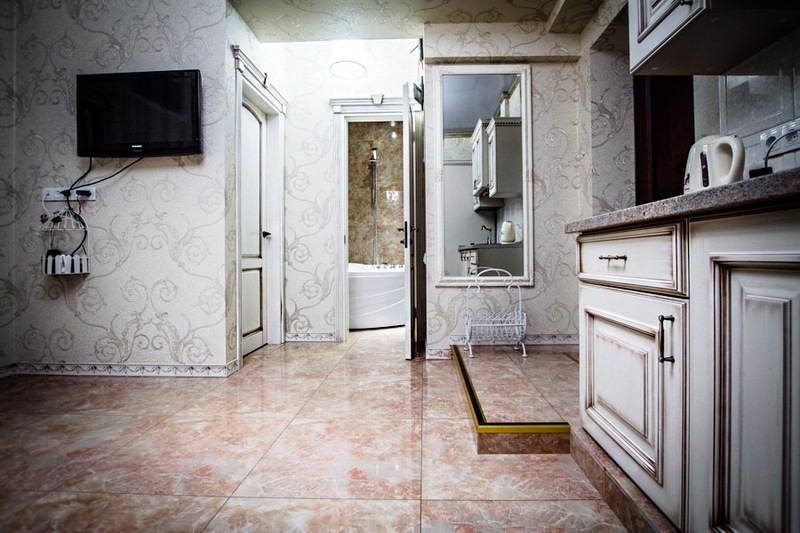 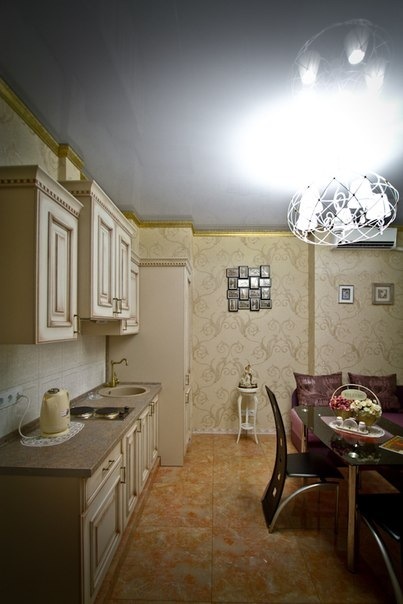 Two bedroom luxury apartment on Grecheskaya street. 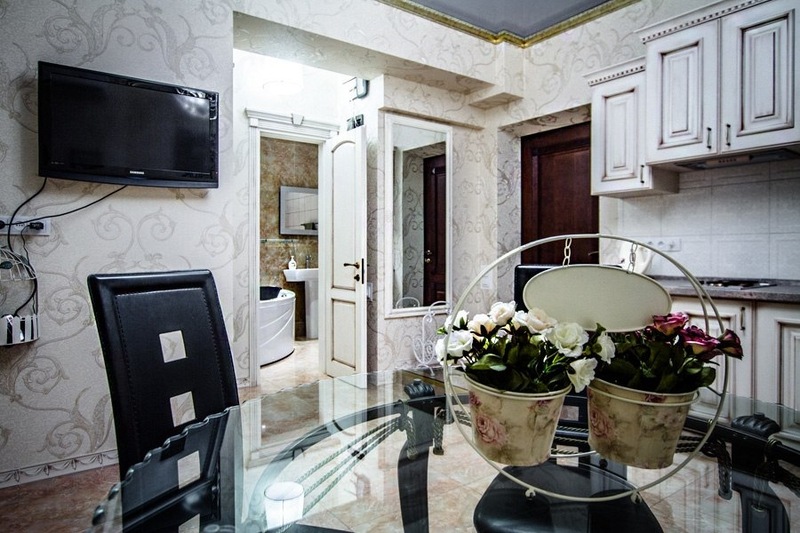 Newly renovated apartment that sleeps up to 6 tourists, located on the 10 floor of the new building at 1A Grecheskaya street. 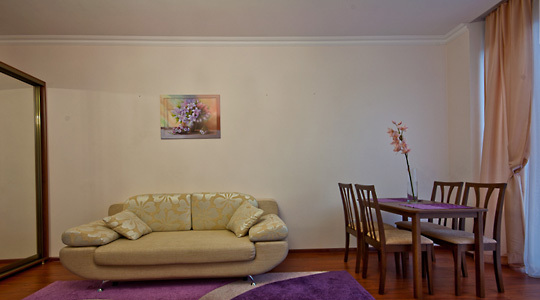 Everything you see in the apartment is brand new and of highest quality. 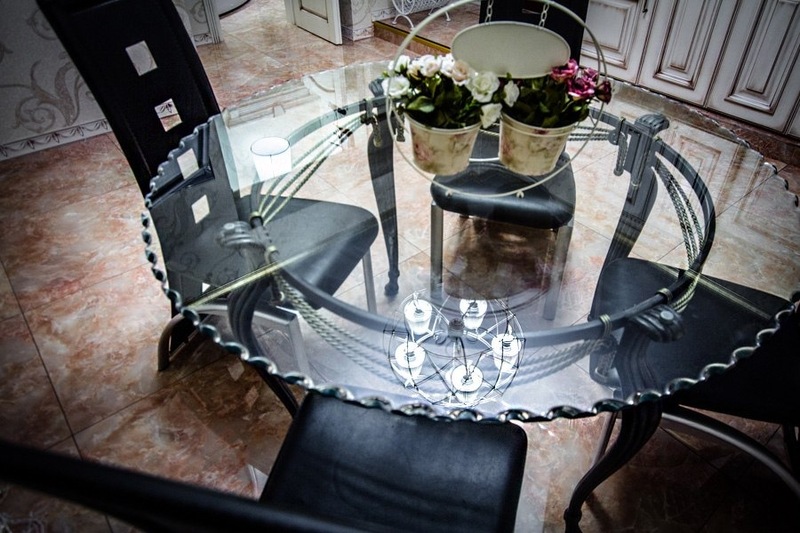 There is Italian restaurant “Trattoria Soldi” on the grownd floor that serves excelent food any time of the day upon request.